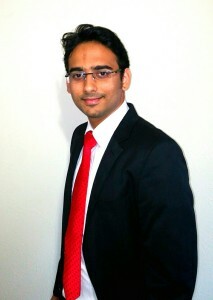 Adesh Khandelwal is currently a Masters student in JSOM, majoring in Information Technology Management. He is the Advisor for the club and former President for the period 2015-2016. He also worked as a Recruitment Officer for a year before being promoted to his current position. He has 3 plus years of IT work experience with firms like BNP Paribas, iGATE and for clients like MetLife. Adesh has also cleared CFA (Chartered Financial Analyst) Level 1 and is currently pursuing CFA Level 2.